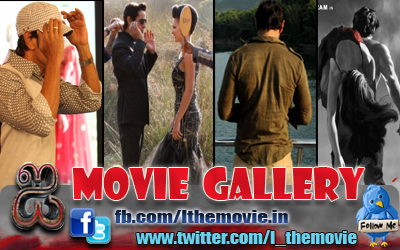 Home » Latest Buzz » Vikram's Thaandavam song wins MTV Award! Vikram's Thaandavam song wins MTV Award! Thaandavam song wins MTV Award! 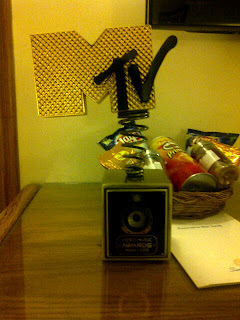 The song 'Uyirin Uyire' from director Vijay's Thaandavam won the award for Best Regional Music Video at the MTV VMAI (MTV Video and Music Awards, India), held yesterday in Mumbai! The song, which was shot in the freezing weather of Dover in England using a helicopter, is the most expensive shot in the film, featuring the work of sand art experts, brought in from Germany. The film features Vikram and Anushka in the lead roles. Music is composed by GV Prakash, while cinematography is handled by Nirav Shah and editing by Anthony. Thaandavam is an UTV Motion Pictures Production.